-Happening – Funshop: relaxation, humour, fun. 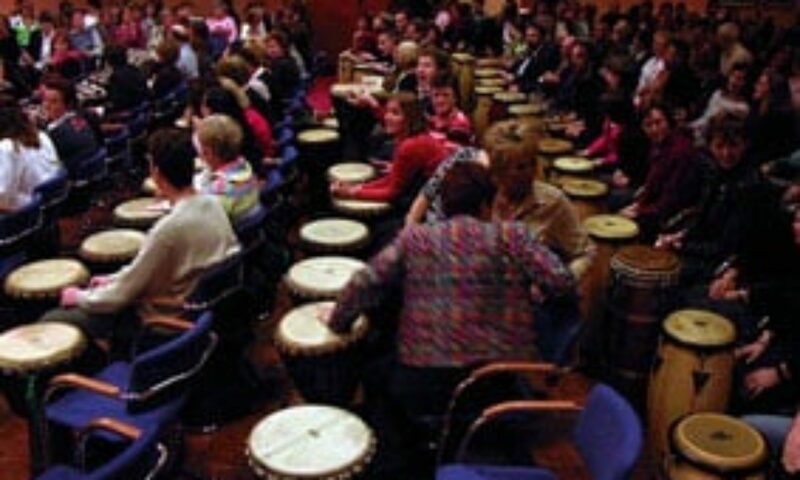 -Corporate party workshops: up to 6 25 minute workshops during the party, up to 100 persons per workshop. Prices on request, depending on location, size of the group, length etc. 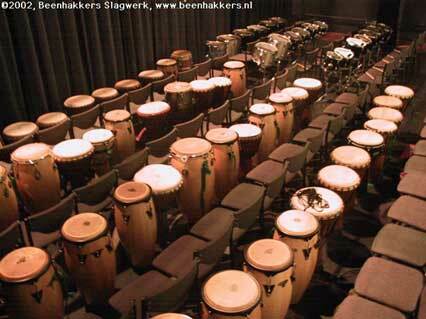 Percussion Beenhakkers provides all the instruments for the drumcircle, energizer boomwhackers, happening or workshop from it’s own huge collection. 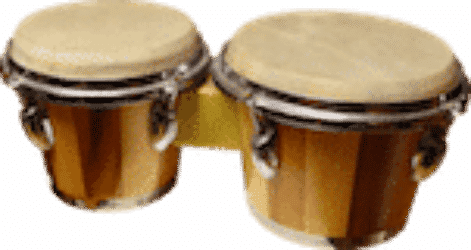 We have something to fit everyone, whatever your size and shape, able-bodied or not, you can be part of a Beenhakkers Percussion performance.